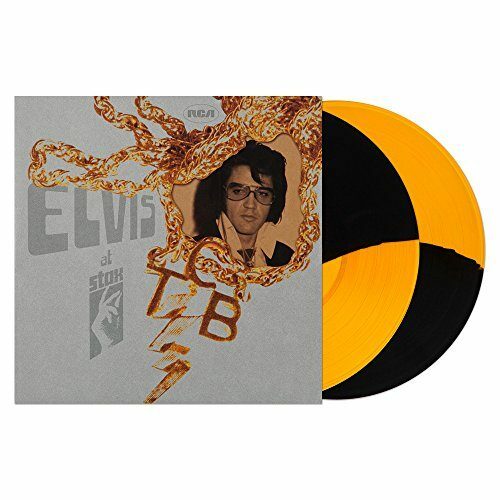 The double album Elvis At Stax by Elvis Presley on Black & Gold Split Vinyl. 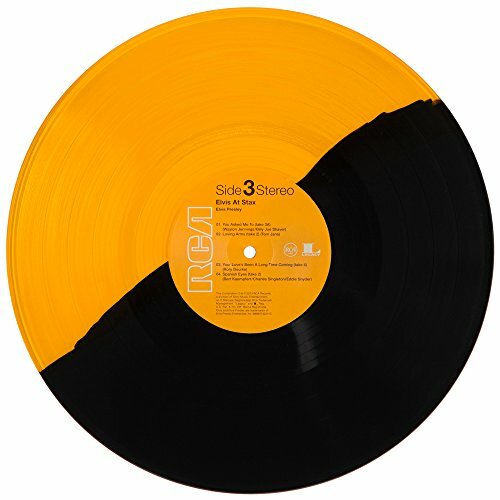 This is a Newbury Comics Exclusive Color Variant. 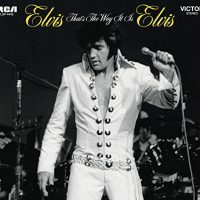 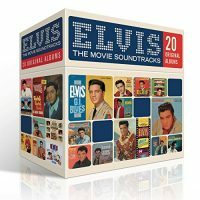 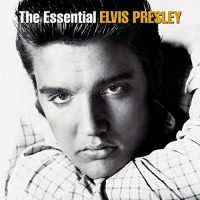 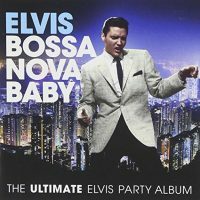 Be the first to review “Elvis At Stax (Black & Gold Split Vinyl)” Click here to cancel reply.